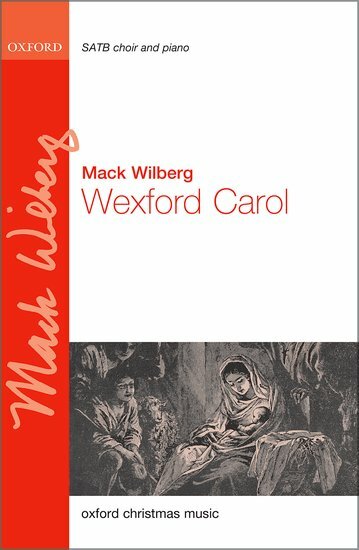 Setting two verses of the Irish traditional carol, Wilberg's version opens simply with unaccompanied unison men, before the piano creeps in gently. Upper voices take over and an imitative section leads to a more dramatic, thicker-textured section. The carol melody's slightly haunting, modal qualities are complemented by colourful harmonic touches, and a final statement of the melody in the piano brings the piece to a calm close.